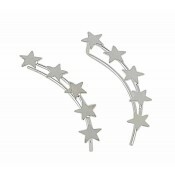 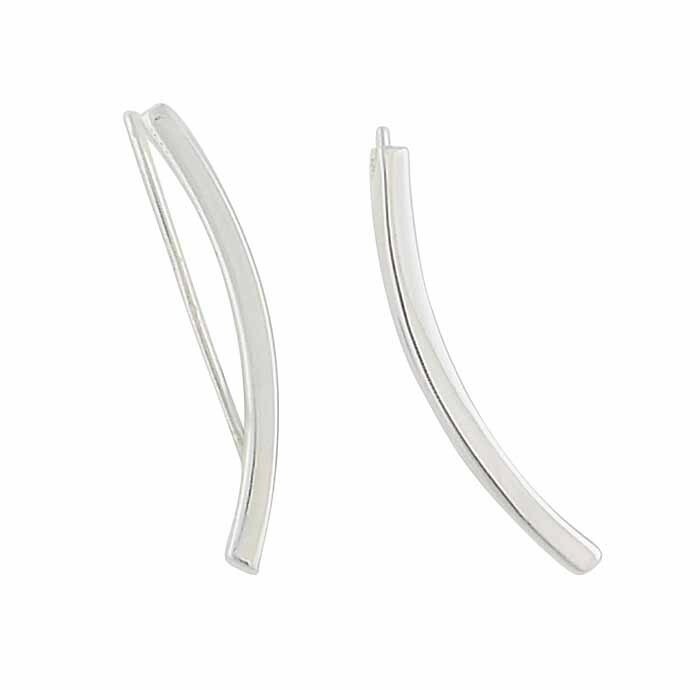 Have a modern jewellery look with these uniquely styled climber earrings. 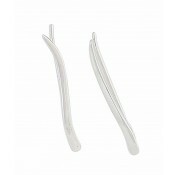 The seamless aesthetic has a clean, sleek curved flow. 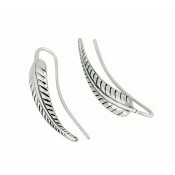 Crafted from top quality sterling silver, these sit in the ear perfectly, creating interest so that others are sure to admire your taste in contemporary jewellery.